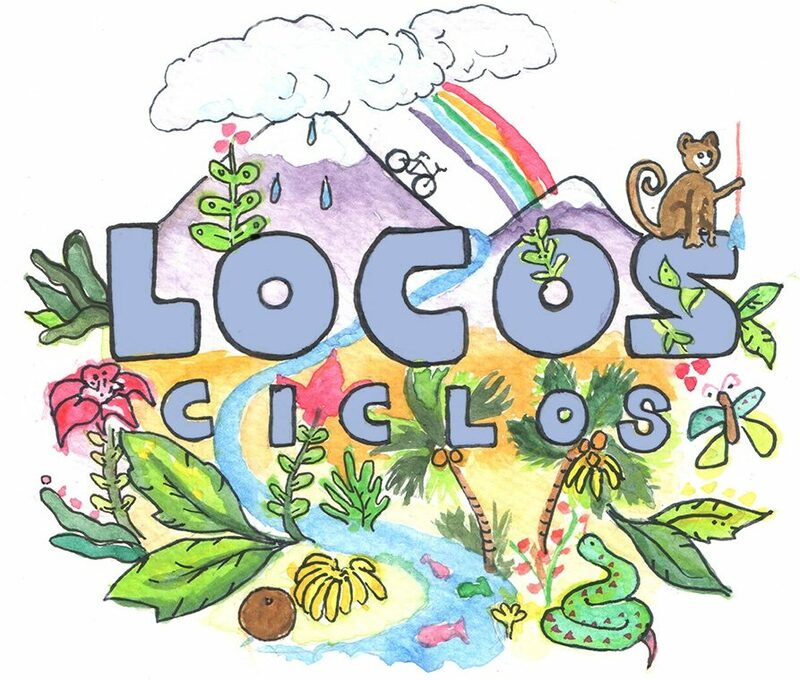 Locos Ciclos appreciates our sponsors that provide us with essential gear of the highest quality in order to conquer our wild two-wheeled expeditions! Mountain Pro Imaging is a medical diagnostic imaging company which has provided financial support for our Africa endeavor. The mission of this support is: to increase our options towards greater safety, add affordability for amazing side adventures, and provide means for occasional “reset” days for especially good food, extra sleep and clean clothes all around. Light and Motion has provided Locos Ciclos with Vya Pro Combo Kits to brilliantly illuminate our ride. Vya head and taillights feature smart sensors that recognize motion and automatically turn on and off, with a powerful, variable pulse that’s designed for maximum traffic visibility both day and night. Quad Lock hooked us up with iPhone and Galaxy Bike Mount Kits that will be critical as we navigate through hectic cities and traffic during our journey. Quad Lock is the strongest and most secure mounting system in the world that integrates your smartphone into an active lifestyle. Quad Lock is perfect for road cyclists, mountain bikers, and commuters to track rides, monitor fitness, and navigate around town.